Benefit is one of those brands I've always had a special relationship with as they were the first 'proper' make-up brand I ever got into, via their Bad Gal eyeliner and mascara as a teenager. 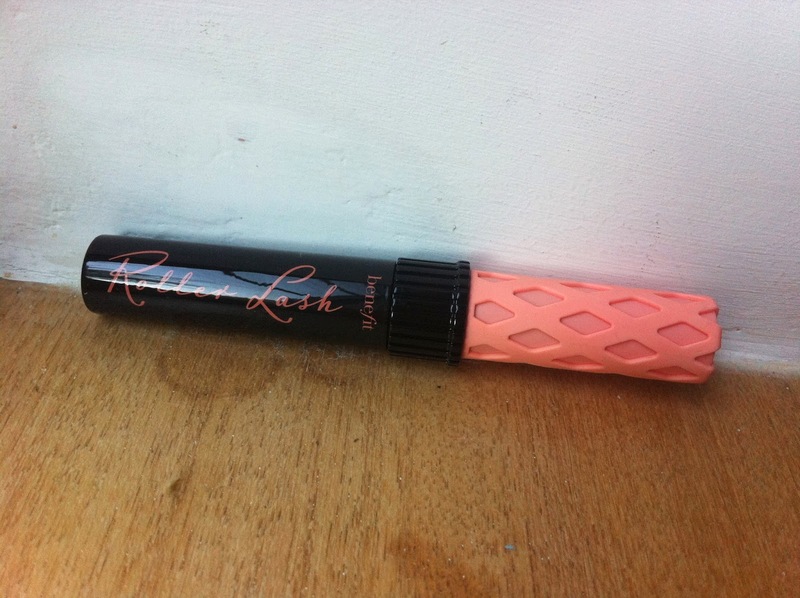 Ever since then I've kept an eye on their new launches, and their latest one is Roller Lash mascara. 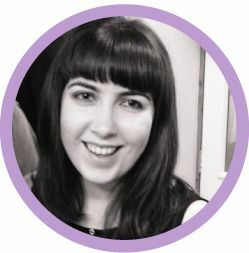 I'm always on the lookout for 'the one' mascara that's going to give me super-glamorous full lashes, so when I was lucky enough to win a competition with Feelunique to get my hands on this I couldn't wait to try it out. As its name suggests, Roller Lash is a curling and lifting mascara, designed to eliminate the need to use eyelash curlers. Its Hook 'n' Roll brush is designed to work in a similar way to old-fashioned hair curlers by grabbing onto the lashes and pulling them up into a curl. I'm someone who's never really got to grips with eyelash curlers (too scared I'm going to pinch my eyelids with them... owww) so was intrigued to see if they could be replaced by a mascara. Now I'll hold my hand up and admit that I am a sucker for pretty vintage-style packaging, but this is particularly beautiful - I love the beauty-parlour pink script on the tube and even the silver and black checkerboard and stars detail on the box. The tube itself feels nicely sturdy and isn't too easy to accidentally open, so I'd feel very happy to take this out and about and whip it out of my handbag if I needed to touch up my make-up. 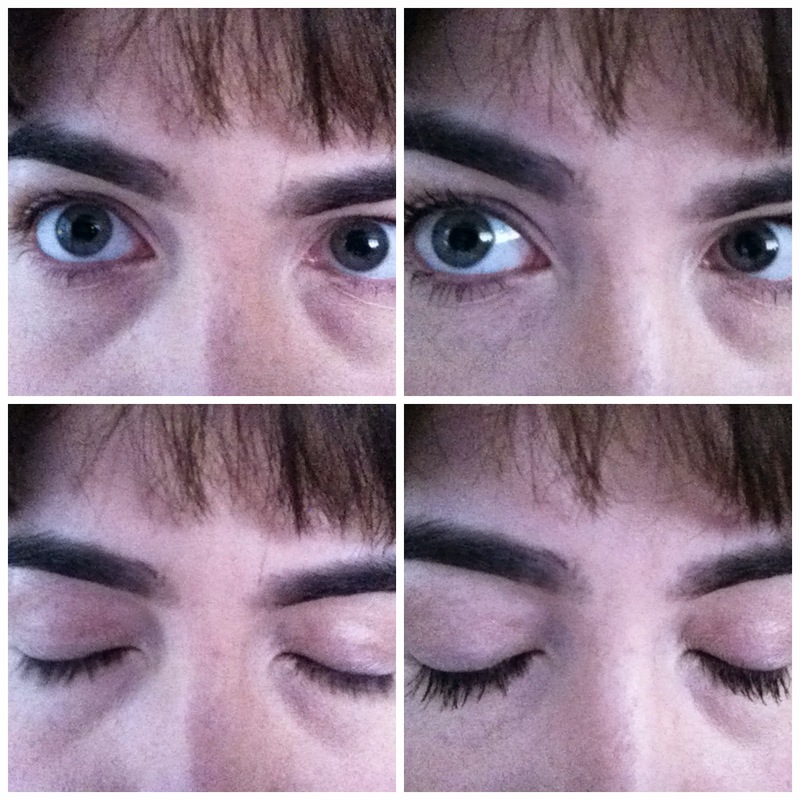 As you can see from these four photos, in the top ones my eyelashes look pretty decent but nowhere near as enhanced as with the mascara; it really opens up my eyes and makes my lashes look incredibly full and fluttery, which is always a look I like to go for as I feel it works for daytime and evening. These pictures are with two coats but you could quite easily build it up even more - I've tried it layered up with Benefit's They're Real! mascara and my eyelashes looked frankly ridiculous (in a good way I should add!). 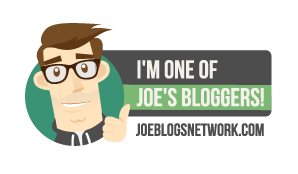 In terms of durability, Benefit claim that this lasts 12 hours and I've definitely found that it lives up to that. I normally take my make-up off when I come home from work (about 11 hours after applying) but left this on a bit longer to see how well it held up. 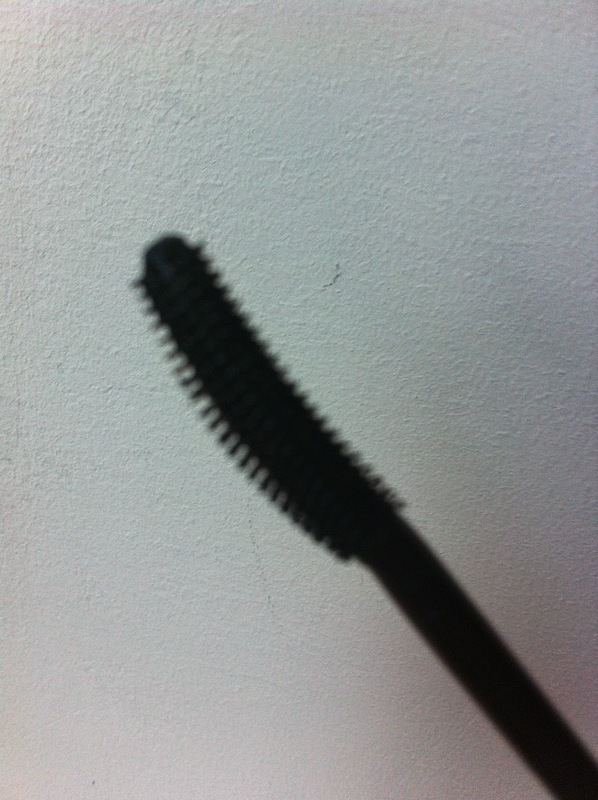 In the end I was taking my mascara off 14 hours after applying it and there was still loads of it on the cotton pad. It also didn't smudge or flake during the day which is always a nice bonus. 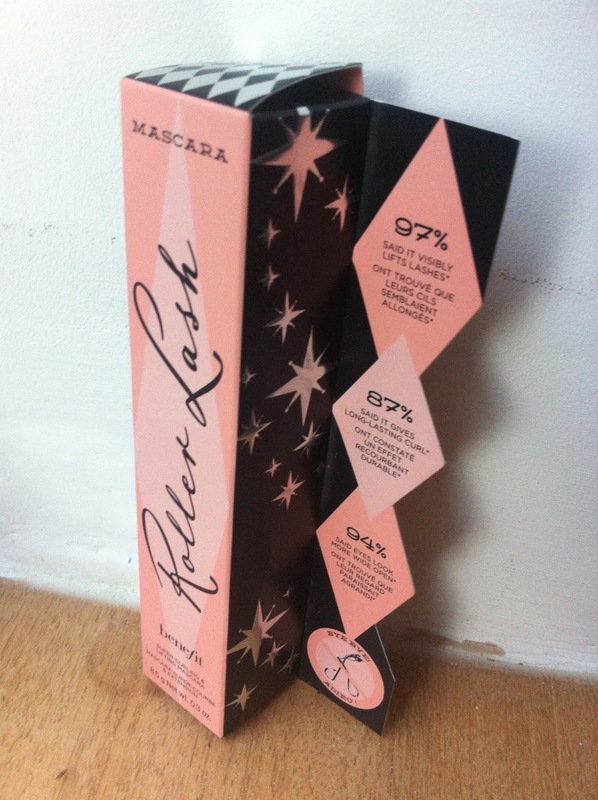 Overall I really loved this mascara. It works with lots of different looks, applies really nicely and makes your eyelashes look nice and full but without being too over the top. It's not the cheapest at £19.50 a tube but taking everything into account, I'd say that's worth it for a mascara you'll get a lot of use out of and that will look gorgeous on your dressing table too. 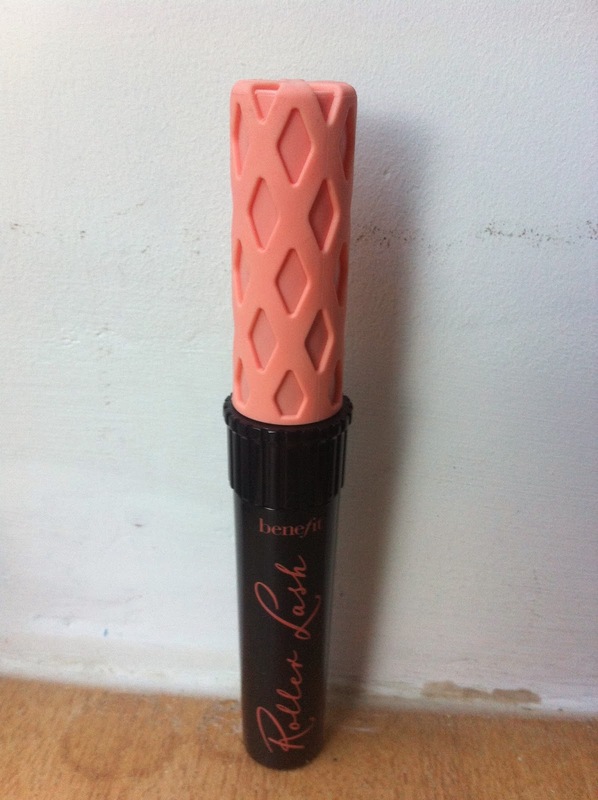 Have you tried Benefit Roller Lash yet?